If you’ve known me for a long time, there are probably two things you remember about me. I am almost never without a camera and/or a guitar. I’m not the best photographer or guitarist, but I have never regretted any of the pictures (or music) I’ve taken along the way. I captured moments of my life that if I didn’t get them down on film, I probably wouldn’t have thought twice about them. I still can remember my childhood home in Morgan County (SE Ohio) because the photos blend in with my memory. My favorite photos now are of my family and it’s mind boggling to sift through photos and see how much our two girls have grown. As they are racing towards age 7 and 4, I’m trying to still hold on to each day and create these pictures in my mind to have as keepsakes. I’m not a perfect photographer, as I mentioned, but I LOVE seeing their beautiful faces and smiles (or frowns) and it can take me right back to exactly the moment it happened. It’s a wonderful thing. The bummer about professional photography and family portraits you want to capture when you have young kids is that 1. It’s EXPENSIVE and 2. Kids never really sit still at the same time let alone smile and look in the same direction. 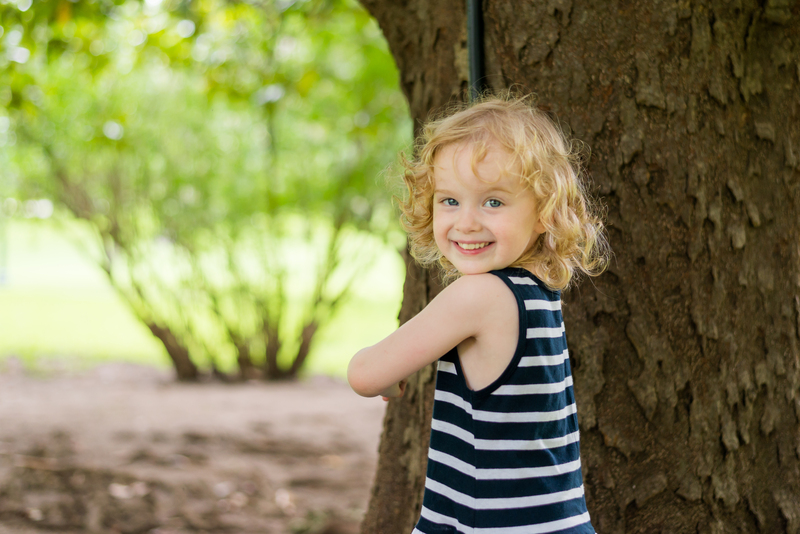 Sure you can use a squeaky toy or tell your kids to say, “Cheese!” or whatever, but I’ve found my most favorite poses are natural and outdoors. We live in Austin, Texas for Pete’s sake! We have the best backgrounds that you can’t fake on a backdrop. 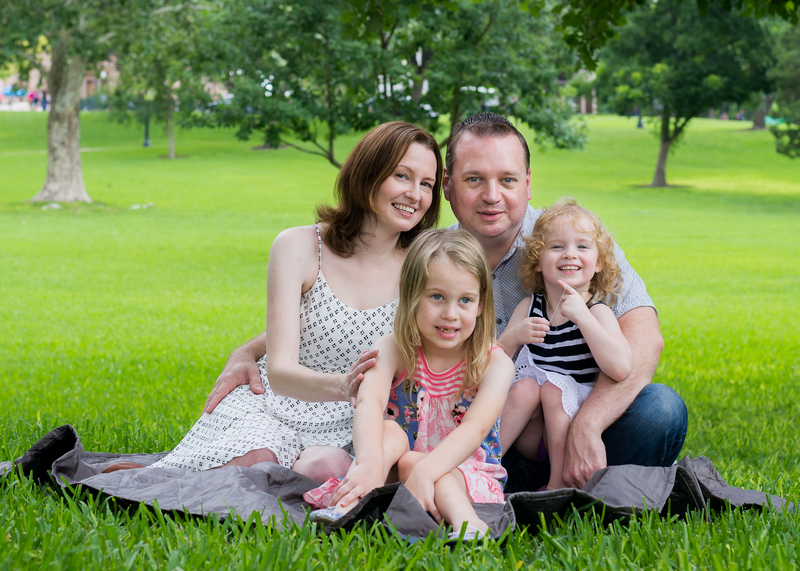 When I saw a really special $30 session offer for a place called Hide & Seek Studios Photography by local Austin photographer, Stephen Hood, I said ‘YES!’ We love having fun as a family and I wanted to capture those moments in pictures. It’s the little moments photographers seem to miss and while I try to capture them on my iPhone, well, my photography skills are only so-so, as you probably know! Here’s what I learned about Stephen; he’s super chill, easy to work with, and he likes to travel. 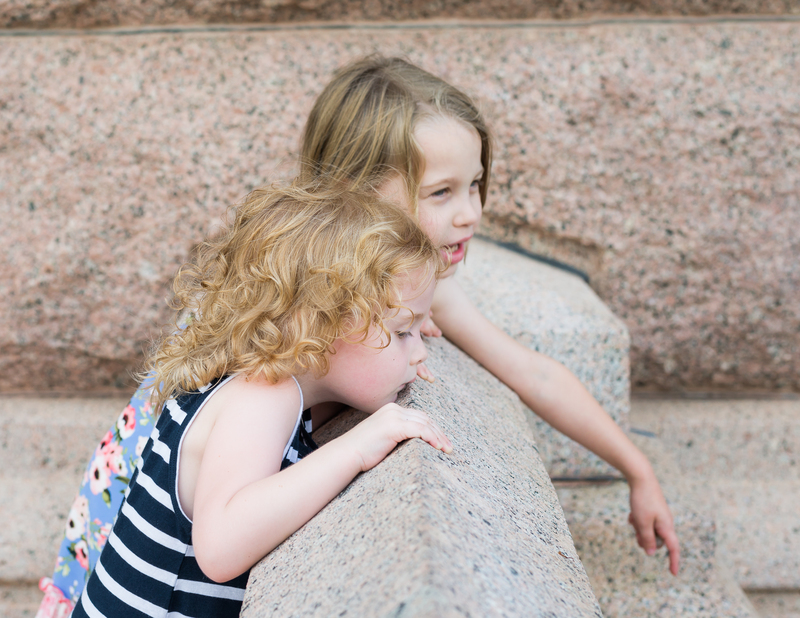 We decided to do an outdoor portrait session at the Capitol in Austin on a Sunday morning (June 2nd) and I had the pictures back to do a July 4th post for my favorite blog (you know, Momma’s Bacon). I mean – WOW. It was so easy and simple and the pictures turned out so real and beautiful that I wonder why more photographers don’t go that route. What I like about Stephen is that he knows how to capture children and it may be because he has his own little cutie of a daughter who is my oldest child’s age. It was refreshing to have a photographer who cared about capturing the essence of our joy as a family. 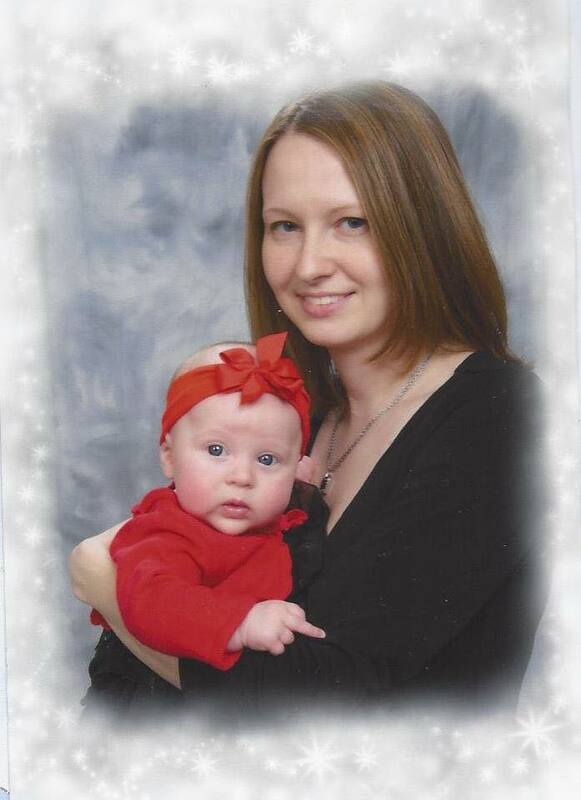 This is coming from someone who used to pay for studio portraits from photographers who could care less and, yes, I once ended up with this picture of Brooke’s first Christmas with her giving everyone the finger! Now this is what a non-observant portrait studio picture will get you! HA! 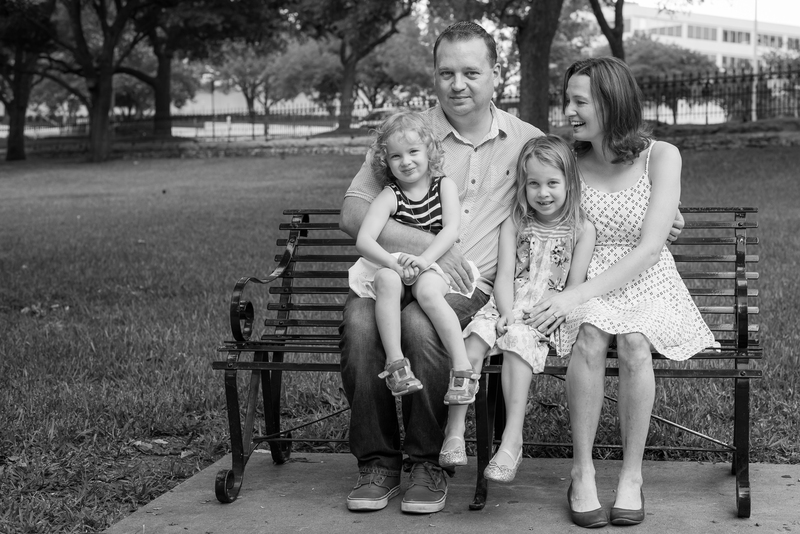 Austinites, trust me when I say to give Hide & Seek Studios a chance at capturing your family the way he has mine. 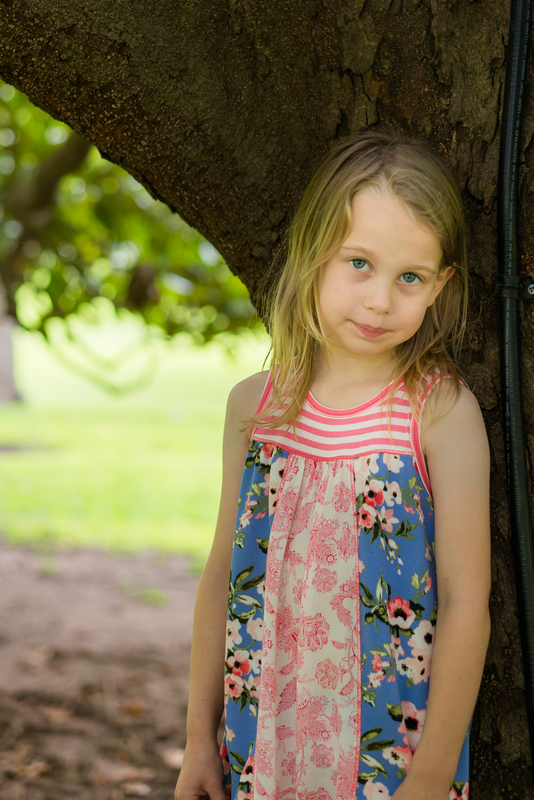 There’s a current outdoor portrait session deal at just $30 bucks for 30 minutes and it’s OH SO WORTH IT. It’s Austin, it’s unique, it’s your family, and darn it, my kiddos aren’t flipping the bird to the recipient. 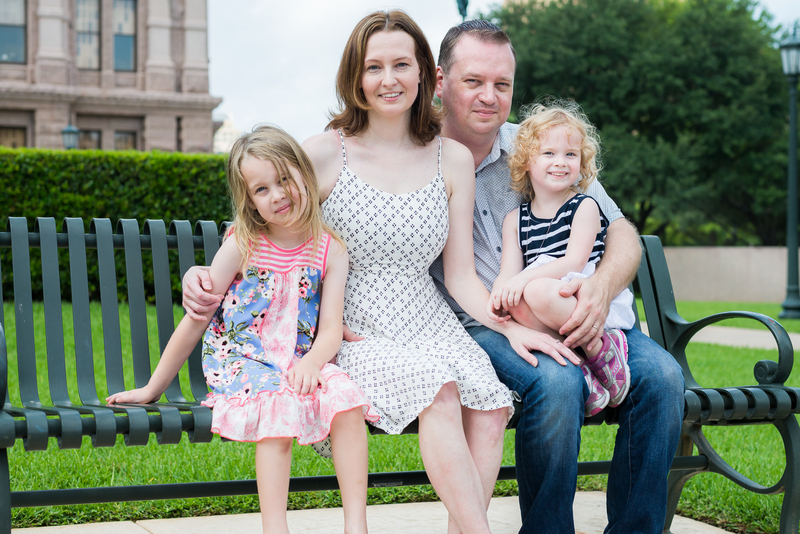 If you love family photos AND Austin as much as we do, you will check out Stephen’s photos and book a session today. Check it out: Hide & Seek Studios Photography does family portraits, weddings, newborns, indoor lifestyle sessions, and events. Check out the “specials” pages for current deals for Ausinites! More details on the 30 minute outdoor sessions! 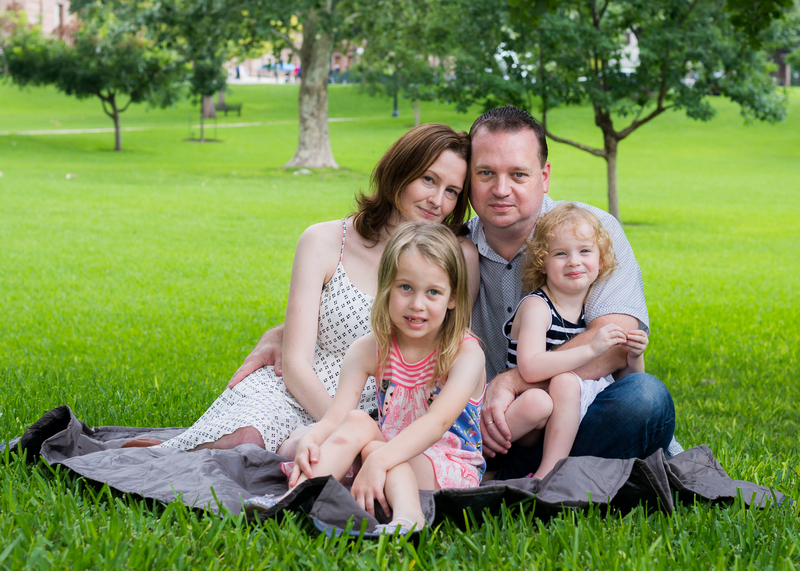 The 30 minute outdoor photo shoot session is the most popular client choice at Hide & Seek Studios. Clients choose a location (or check out a list of options on the website here), and receive an approximately 30 minute session (Stephen is generous with his time), 10-15 edited high resolution images, online gallery (where you can order high quality prints), and print release. The press release is on the hide-n-seek-studios.com website and allows you to print the photos through any print service. Great deal! Tip! If you plan to take pictures at the Capitol, be sure to check current events that are happening the day of the photo shoot in the event there is additional security. 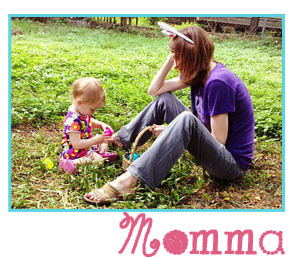 ← Fourth of July Essentials for your Momma Bag!